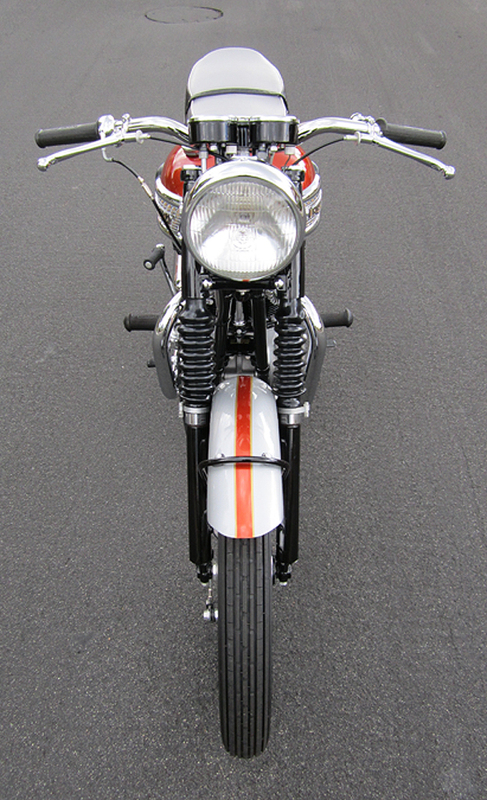 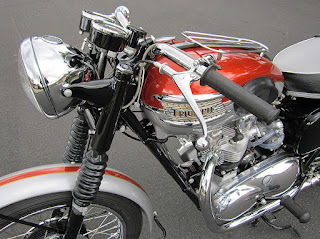 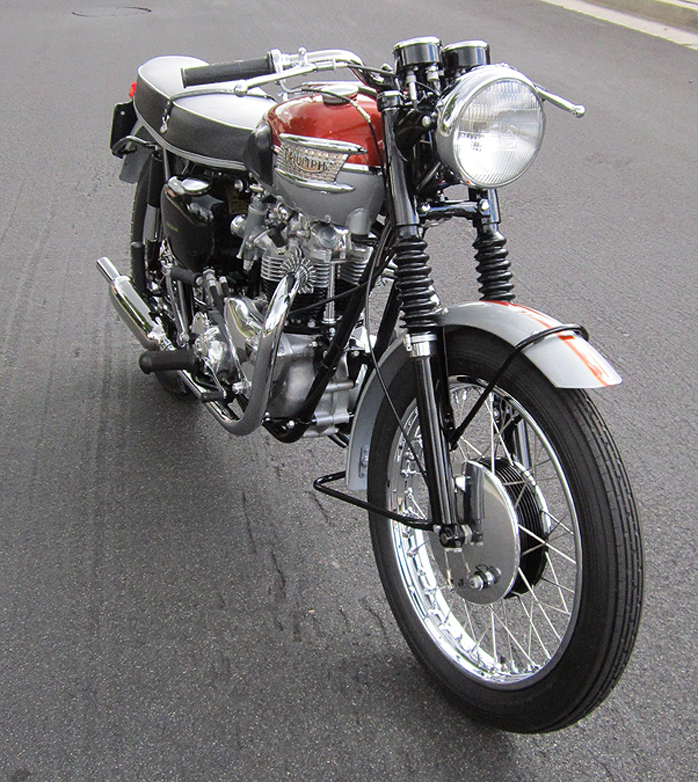 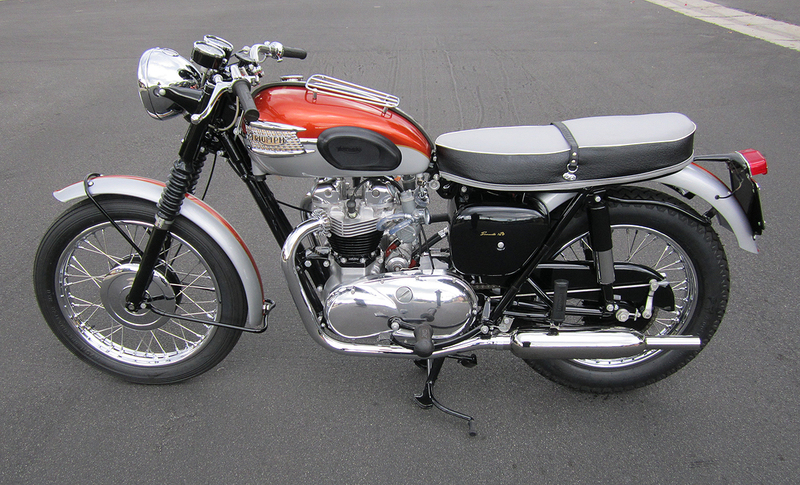 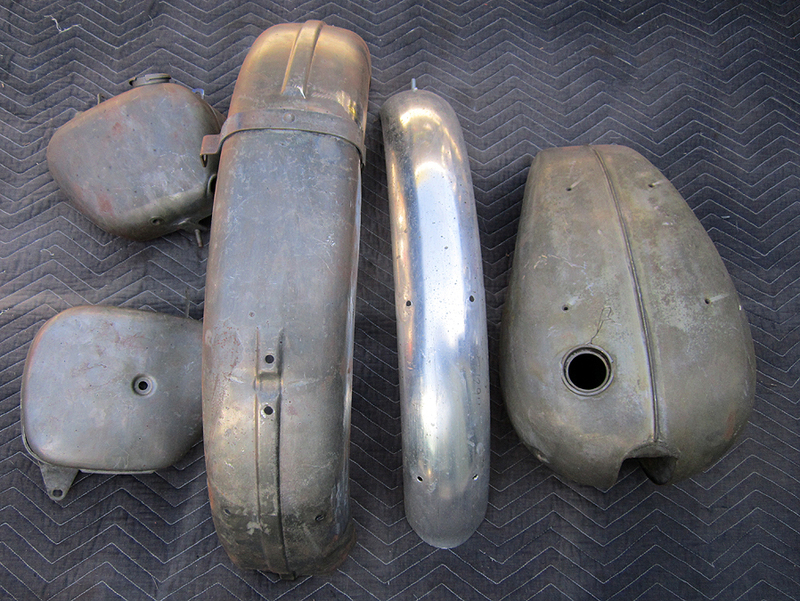 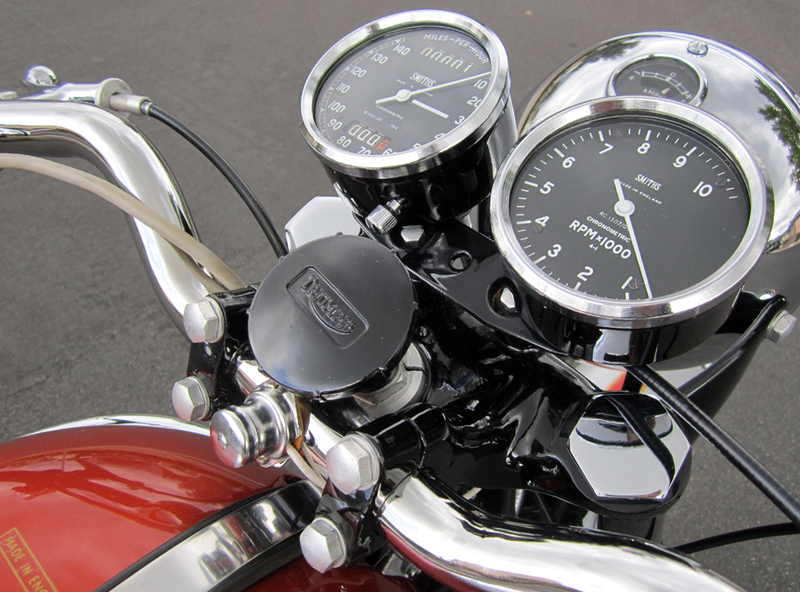 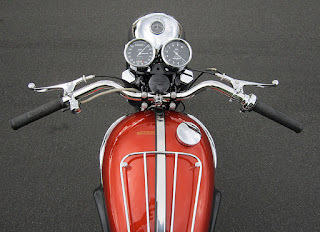 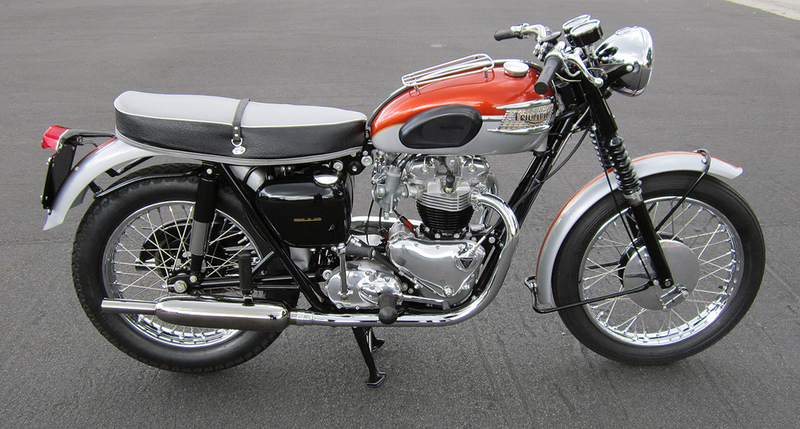 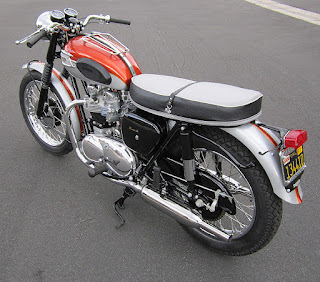 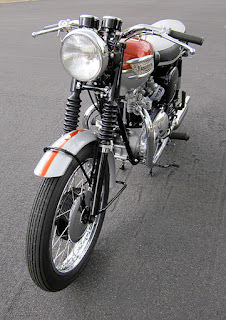 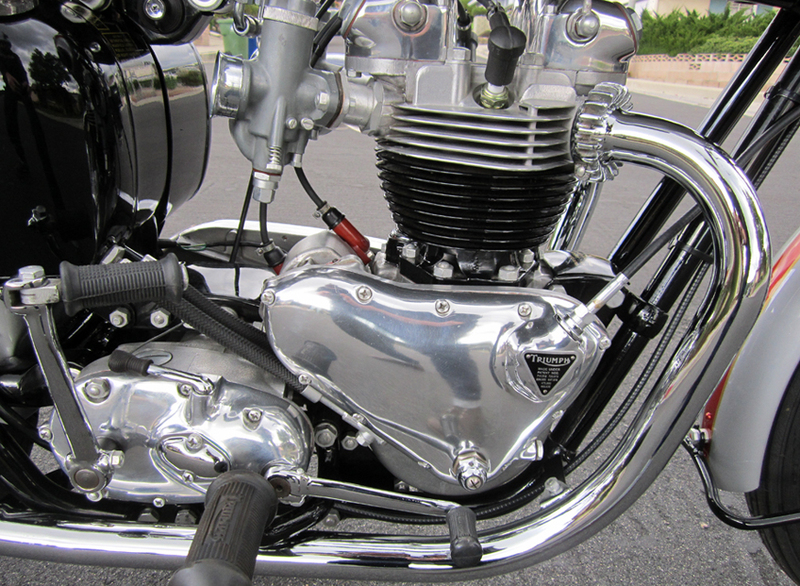 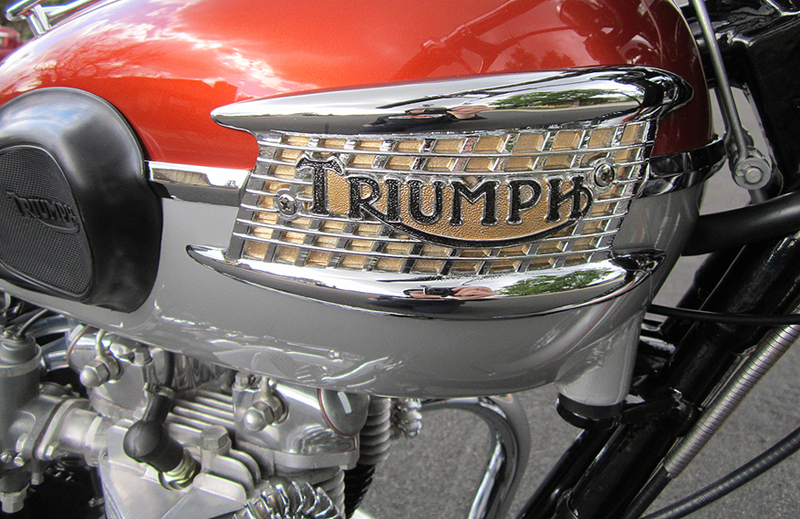 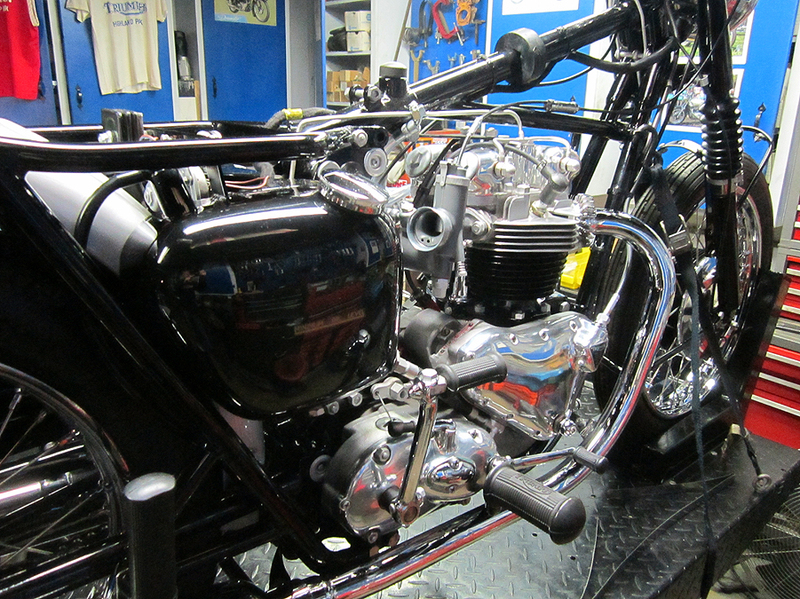 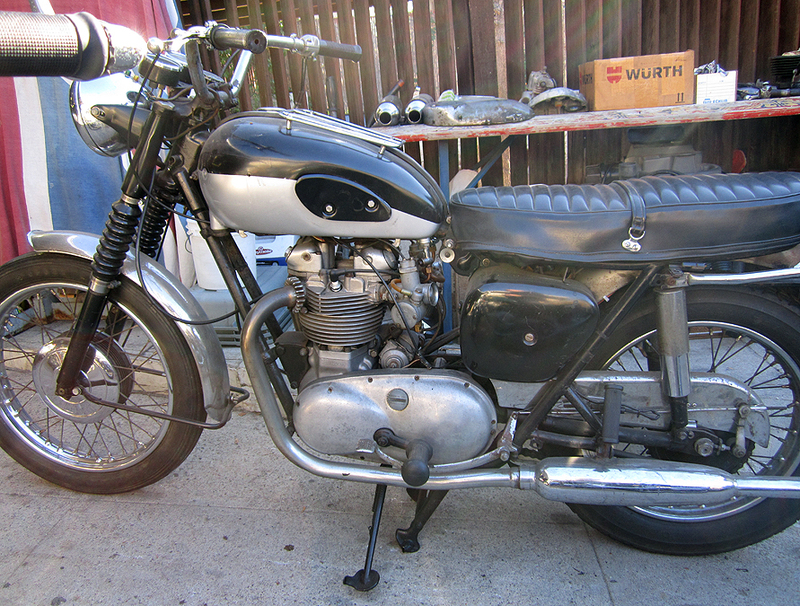 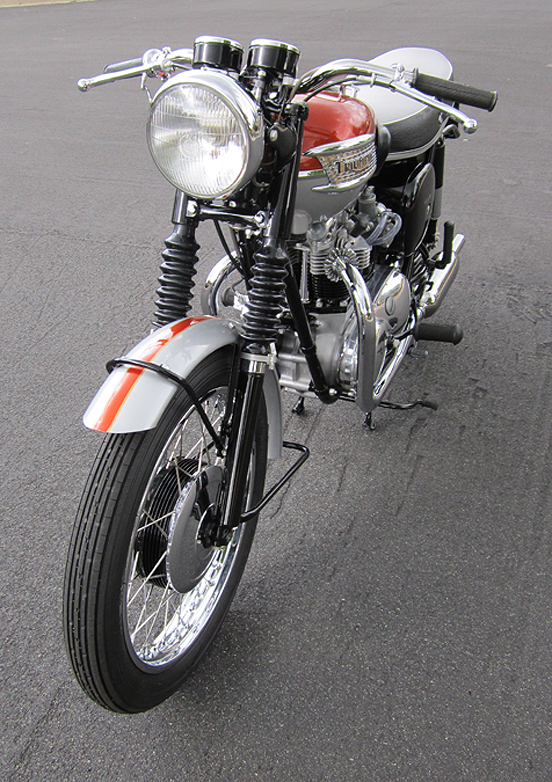 ton up classics: 1962 Triumph Bonneville Restoration. 1962 Was the final year of the Pre Unit 650's, many significant changes were made for the '63 Season all of which paved the way for the next 2 decades of production. 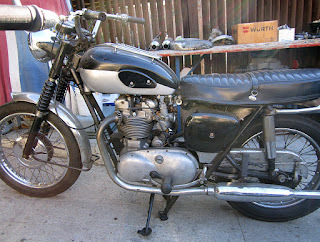 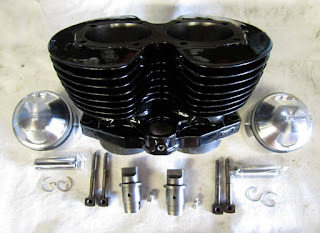 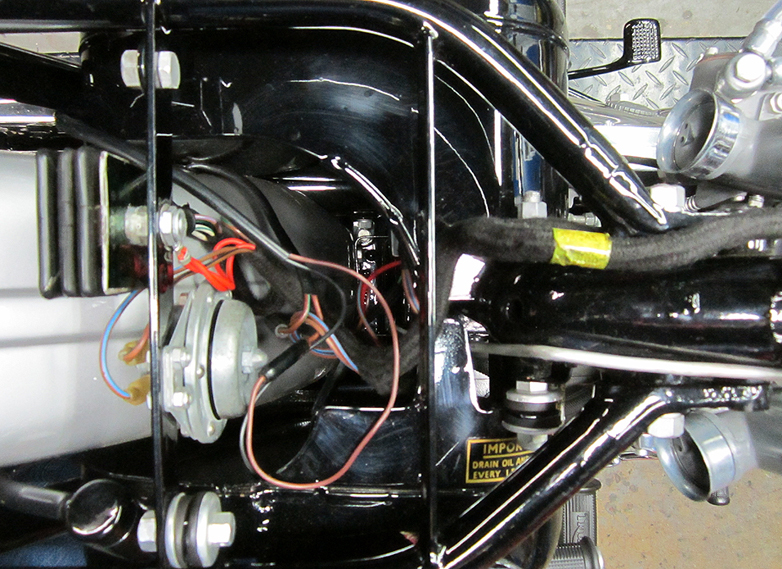 My passion is with Pre Unit construction machines and the '62 Bonnie was a fine example of the iconic T120. 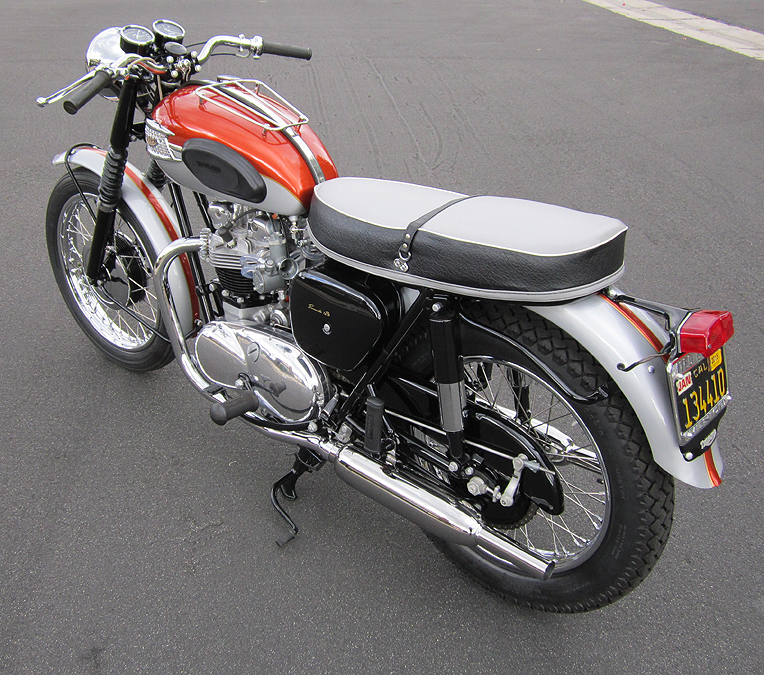 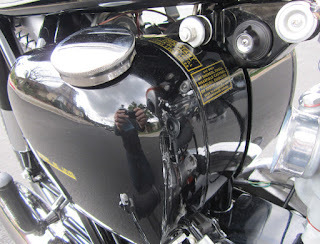 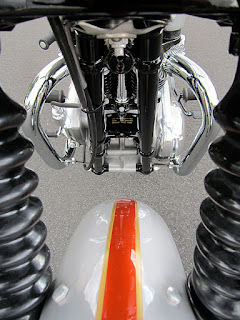 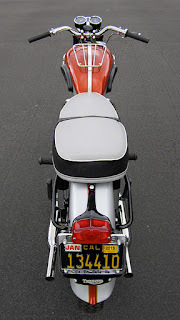 Here is a blog centered around a bike I restored in 2014 that now sits in the prestige collection of an important client of mine. Pictured below is the bike how I purchased it back in 2013, still with many original parts and in running condition (despite a broken Crankshaft, see below). 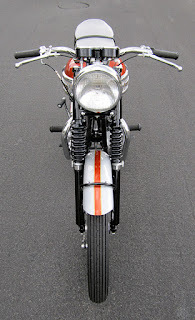 Click on the images for supersized versions. 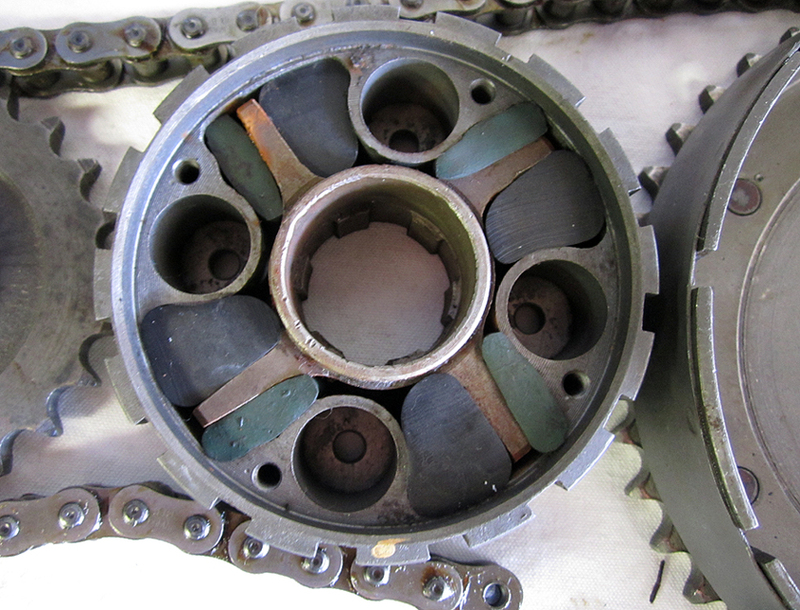 The Drive end of the Crankshaft was broke in two and was clamped together with a stud, amazingly it did hold together until teardown for restoration. 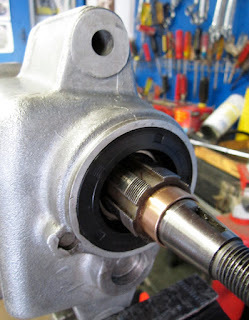 My least favorite job on a Triumph is removing and replacing the Swing Arm Spindle. After years of neglect rarely ever seeing a squirt of grease these are more often than not a real pain to remove. 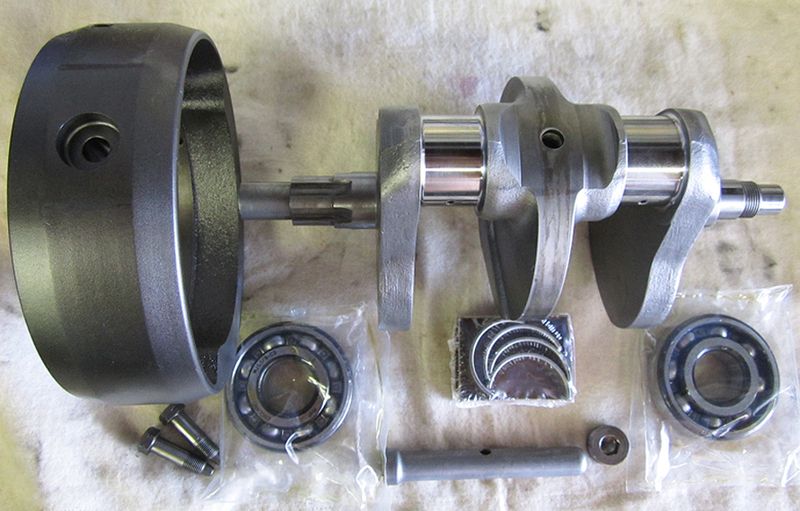 Anyway, new bushing were fitted as was a new Spindle. The Alfin Cylinder was replaced by a stcok one and bored .040. 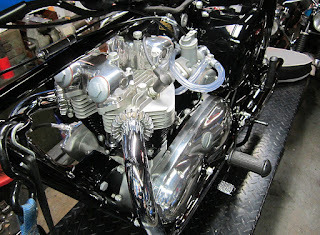 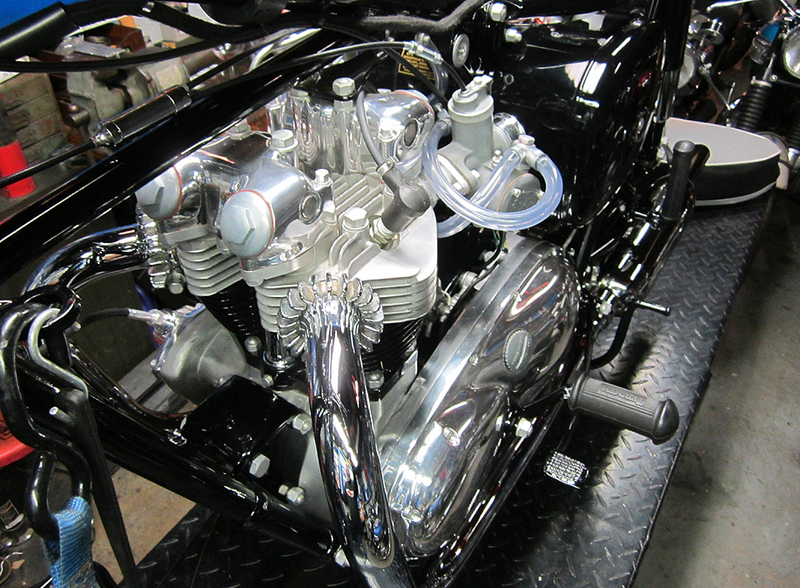 Boring and Cylinder Head work was performed by Dan over at Franz and Grubb in North Hollywood. A new High Gear bush is almost always required during any Gearbox overall. 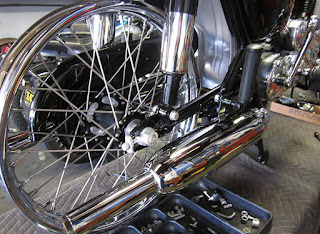 New Shock Absorber Rubbers fitted to the Clutch Center. 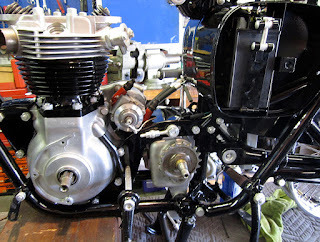 A few shots during the rebuild. 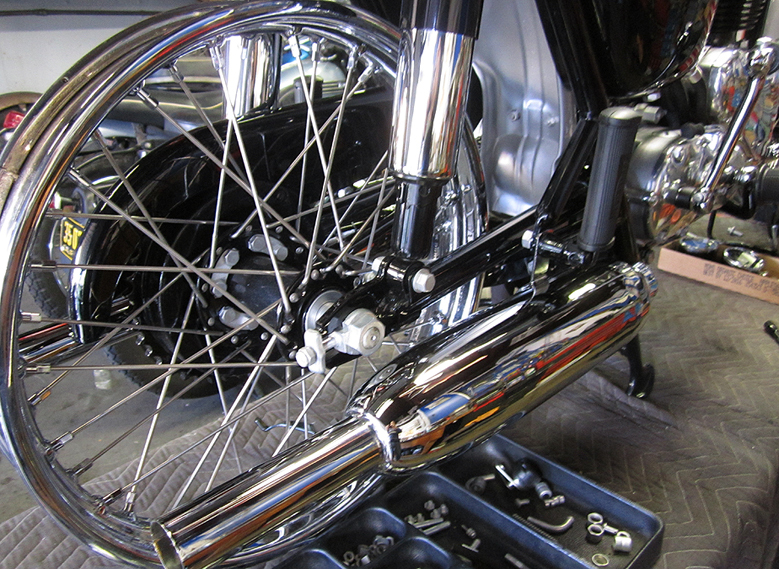 Original Dunlop Rims were re-plated. 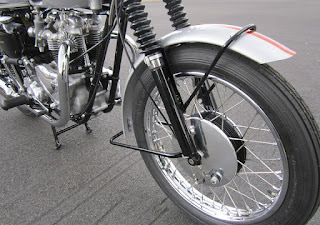 The Dunlop stampings survived the process nicely. 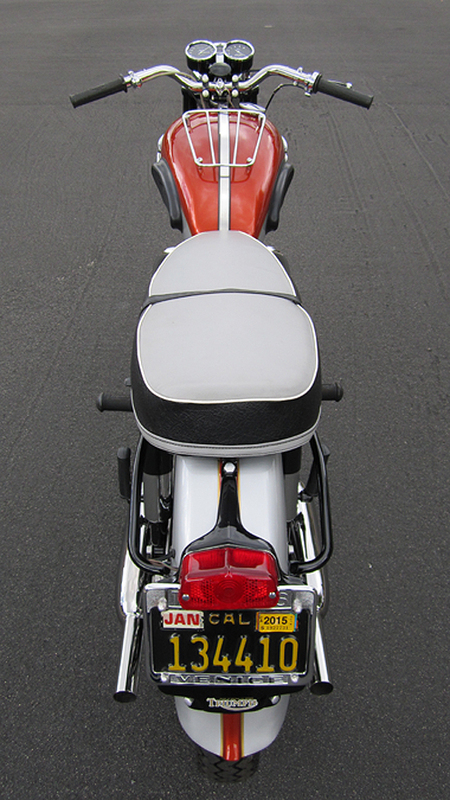 A neat assortment of finishes can be seen on a restored a bike. 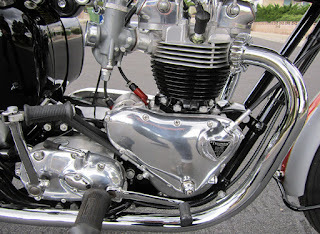 Chrome, polished Alloy, Cadmium Plating and so on. 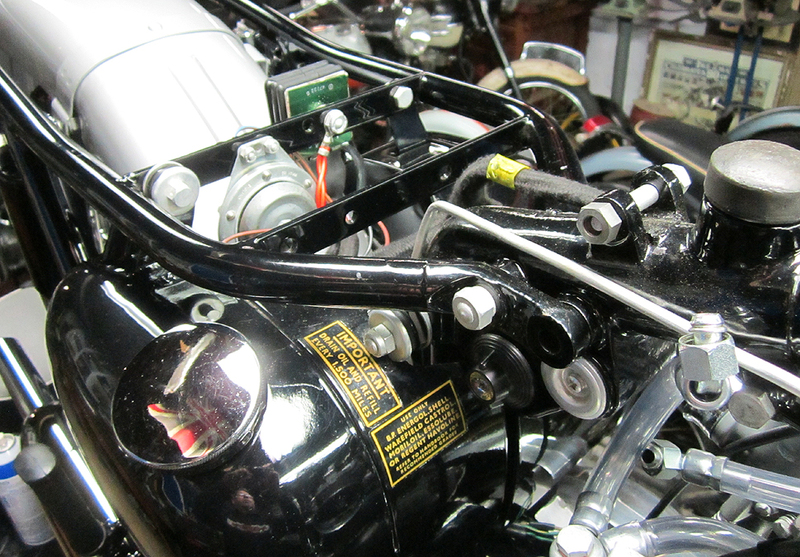 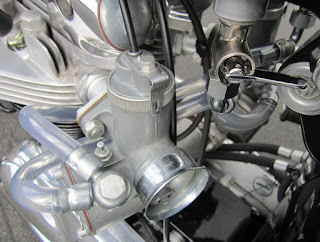 1962 Bonneville's had a unique Oil Tank mounting set up which rubber mounted the Tank at every point. 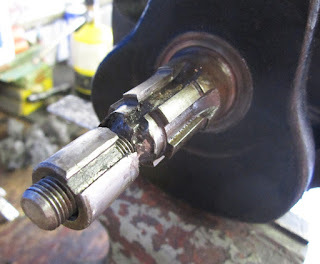 I was able to reuse both the Lucas Horn and Rectifiers. 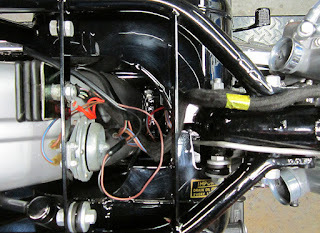 A new old stock Harness was fitted. 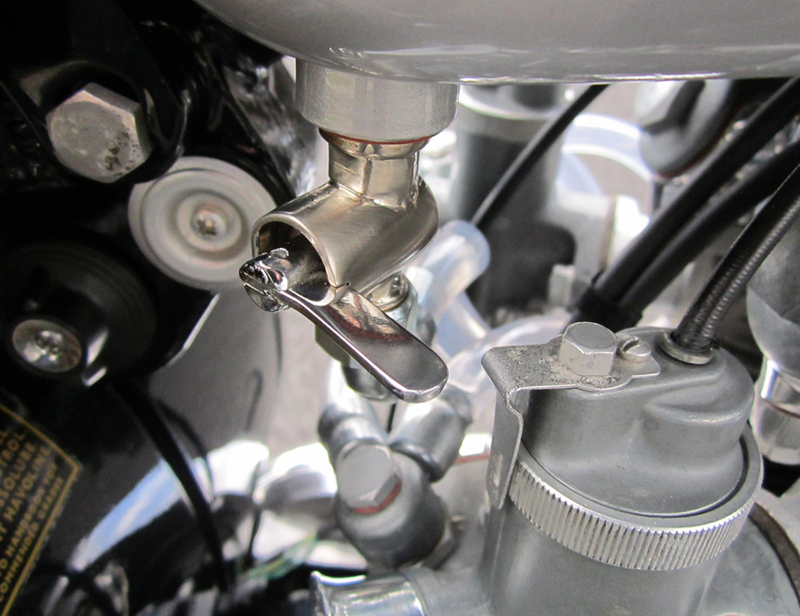 Petrol Taps introduced for the 1962 models were stripped for Nickel and Chrome. 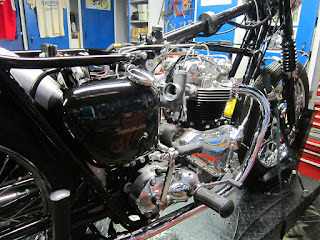 And finally enjoy pictures of the finished machine.